 Donating to the Boreal Centre helps build a world free of sexual violence against children and teens. Thank you for helping build a world free from sexual violence. To organize a fundraising activity for the Boreal Centre, fill out the form. An event coordinator will contact you to discuss details of your project and to support you in making it a success. Projects must be approved by the organization.